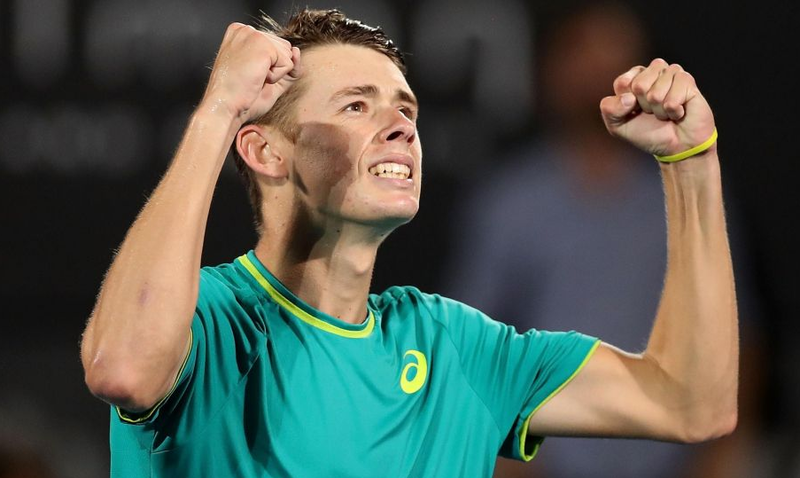 One of the Australian tennis player is Alex de Minaur. He is the second youngest player in the ATP top 100. He achieved 6 ranking in August 2018. 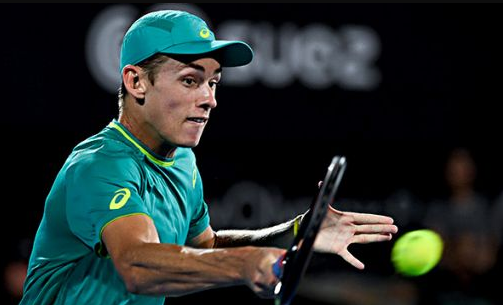 Alex de Minaur was born on 17 February 1999 at Sydney, Australia. He is born to Spanish mother and Uruguayan father. He has three siblings named as Dani, Cristina, and Sara. In 2012, he returned to Australia. Then in 2016, his parents returned to Spain. He can speak English, Spanish and French. He plays right-handed. Alex’s height is 1.80 m and weight is 69 kg. He has the balanced and healthy body. In July 2015, he made his professional debut at Spain F22. He won the 2016 Australian Open boys' doubles championships along Blake Ellis. In 2017, he made his Grand Slam debut at the 2017 Australian Open after receiving a wildcard. In May, he made his French Open debut after being awarded a wildcard. He won the Australian Open playoff for in the 2018 Australian Open. He finished the year with a singles ranking of 208. In 2018 Australian Open, he was seeded 19 in the match. He reached final at the 2018 JC Ferrero Challenger Open. He lost in the 2018French Open. In Australian Open, he won. In February 2018, he made his Davis Cup. He lost at the fifth set tiebreaker. Alex earned a prize money of around US$668,091. He is a past winner of the Australian Under 14s and Under 16s Championships. He made his Grand Slam debut at the Australian Open in 2017.